DONATE TO A TEAM NOW! that comes from a stable home. 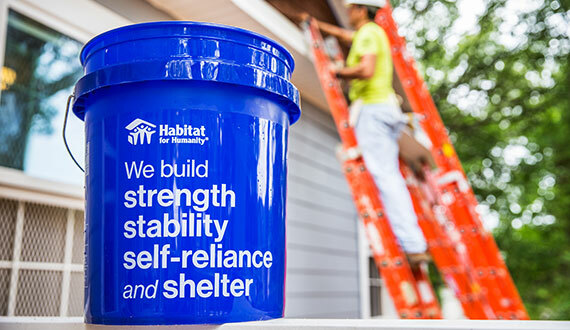 There are many ways to make a donation today and change lives in your community by partnering with Habitat. 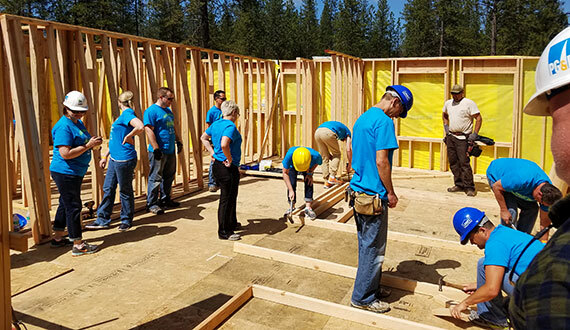 Whether you volunteer with us for one day or many, you can help local families own their own home by volunteering on our construction site, in our ReStore, or at special events. Benefiting your community and environment. When you shop or donate to the ReStore, you help build hope. 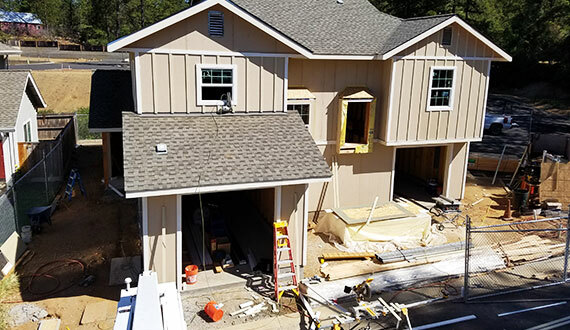 All profits are filtered back into our programs to help build homes for hardworking, low-income families.